Hey white fox! 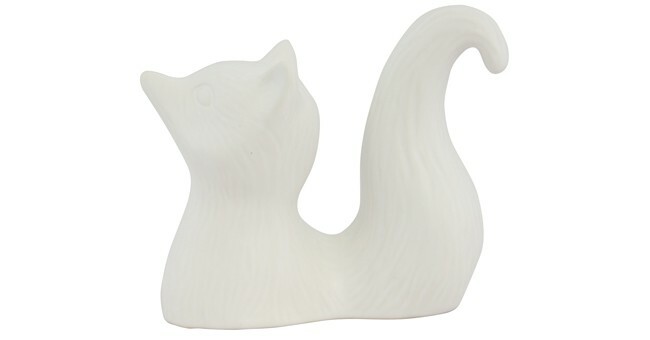 This fox ornament is made from white earthenware, glazed with a satin white glaze. 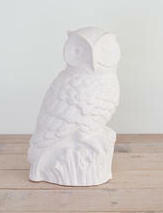 A beautiful and fun decor piece – you could use it as a paperweight. 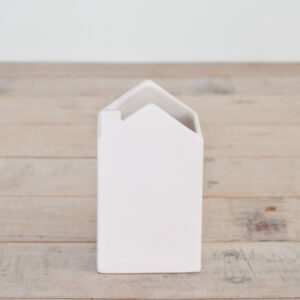 Dimensions: 14.5 x 8 x 13 cm.